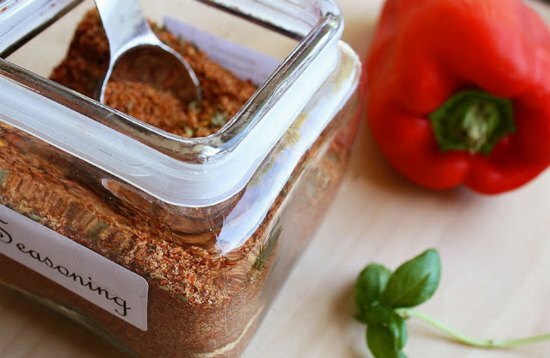 Homemade spices and rubs are expensive, and often the store-bought variety contains unnecessary additives, MSG, and caking agents. 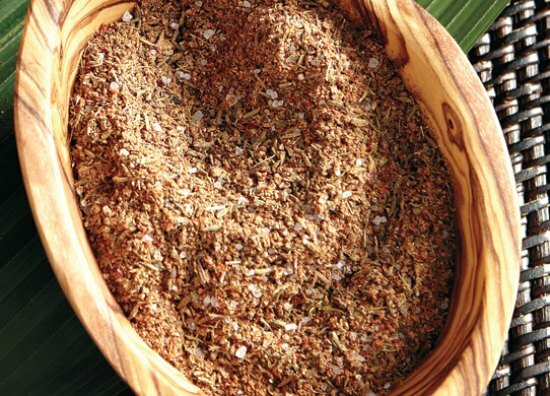 By properly sourcing your spices (we like Mountain Rose Herbs), you can acquire quality spices and buy them in bulk for a better price. 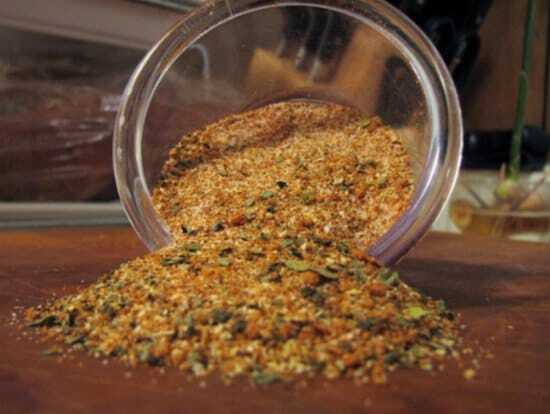 With bulk purchases, you can use what you need immediately for individual spices, spice blends, and rubs. 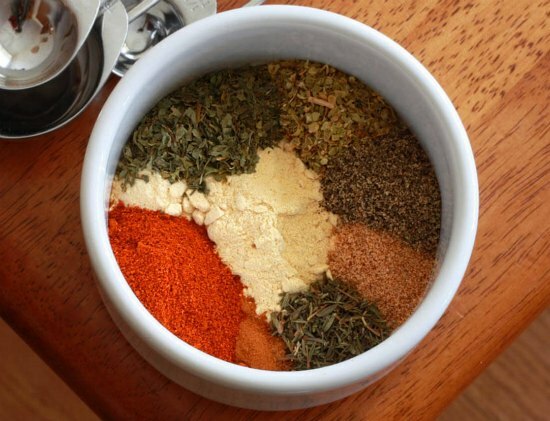 Then you can freeze the remainder. 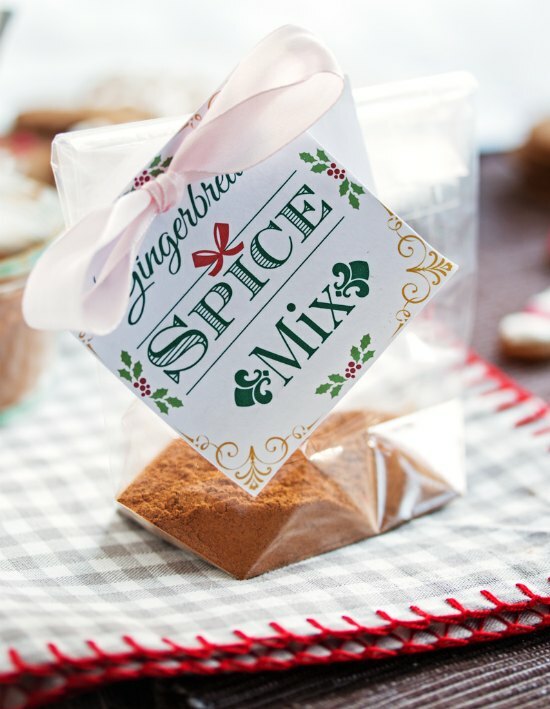 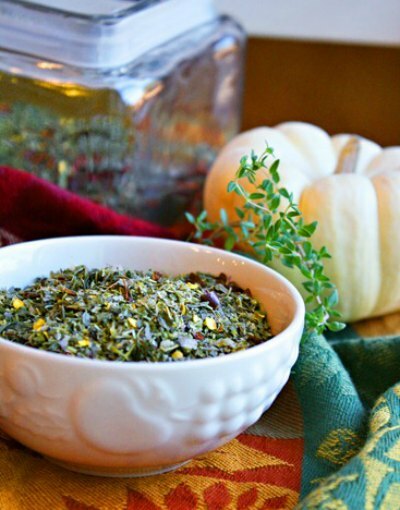 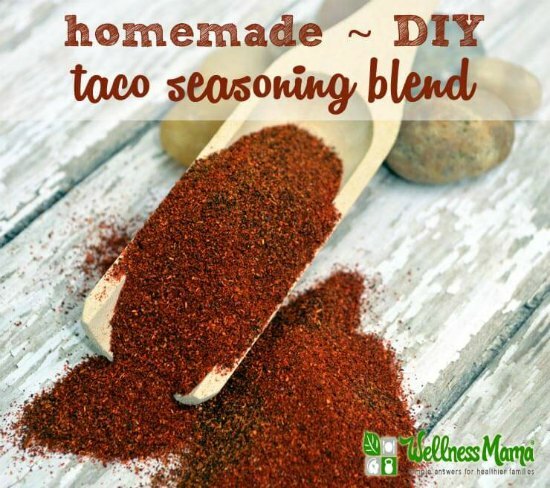 Another great use of purchasing in bulk is to blend your own homemade spices and rubs and share them as gifts. 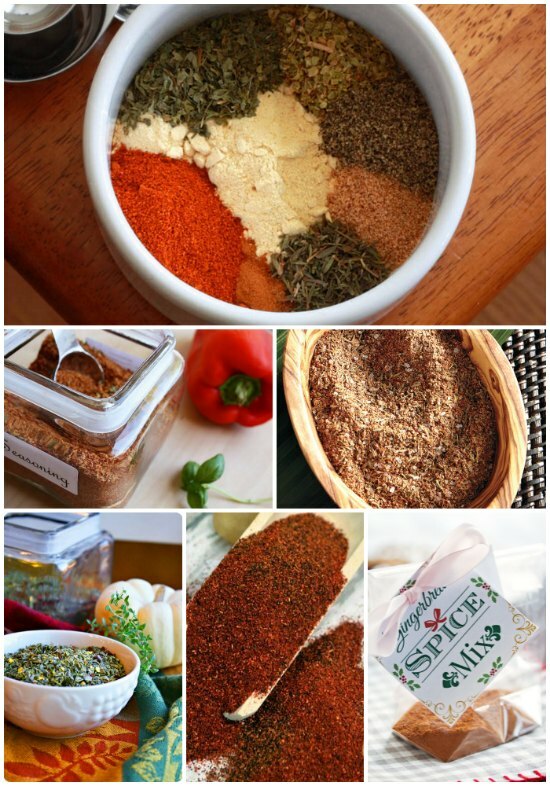 Everyone from your casual chef to your gourmet griller appreciates quality spice blends and rubs as they a perfect addition to the spice rack.